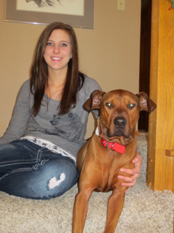 Jackie joined Eagan Pet Clinic in August of 2011 when she was a vet tech student at Argosy. Soon after, she started her internship with us and graduated from Argosy in May of 2012. Now a certified vet technician, she has worked her way into the EPC family and has been "teching" since. Jackie is also EPC's kennel manager and she works hard at making sure that our hospital is clean and well-maintained for our clients and their pets. She has 2 wonderful sons, a two-legged one named Ryland and a four-legged one named Tidus (pitbull/doberman mix). In her free time she enjoys crafting and spending it with her husband camping and 4-wheeling. 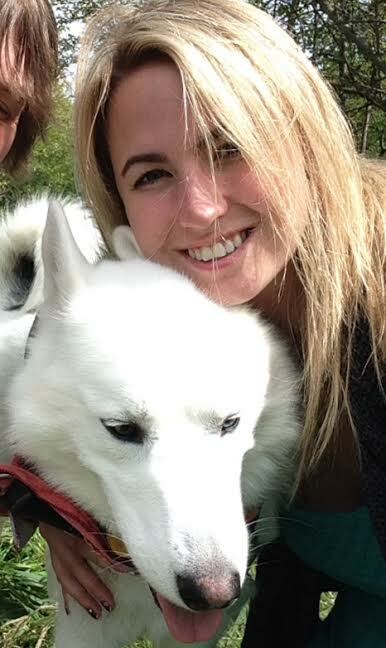 Casey joined Eagan Pet Clinic in August 2013 as a kennel/veterinary assistant. 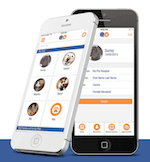 At that time, she began school at Argosy University in the Veterinary Technology program. She finished her degree and graduated in early 2016, becoming a certified veterinary technician. In her free time she enjoys spending time with her fiance, their two cats Kitty and Finnegan and their bearded dragon named Bud. She also loves to cook and spend time with family. 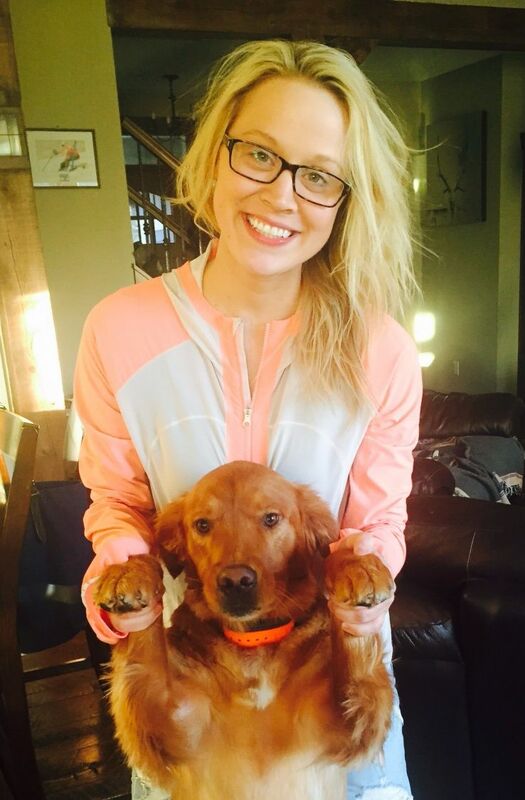 Jessie is a certified veterinary technician who joined the EPC family in October of 2014. She has been in the veterinary field since 2004, graduated from Globe University in 2012 and obtained certification soon after. Jessie and her husband have two fur-children: a poodle named Hershey and a cat named Charlie. In her free time she enjoys cooking and baking, spending time with friends and family, and being in the outdoors. EPC has truly enjoyed having Jessie join our team. She has a positive and compassionate attitude and is always willing to do whatever is needed to ensure that our patients and clients receive the highest quality of care. Beth joined EPC in October of 2014 and has been a welcome addition to our growing team. 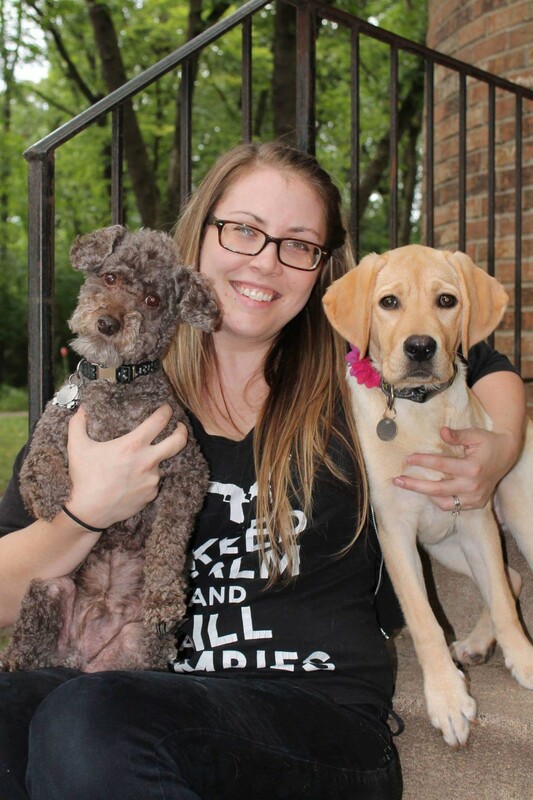 She graduated from Argosy University in 2009 and began working as a certified veterinary technician soon after. Beth shares her home with two cats, Aspen and Quill. In her free time, she enjoys spending time with family and friends, reading, sewing, and being outdoors. Beth is kind and caring and her gentle manner is appreciated by clients and patients. Vicky joined Eagan Pet Clinic in February of 2016 and is very excited to be a part of our wonderful team. 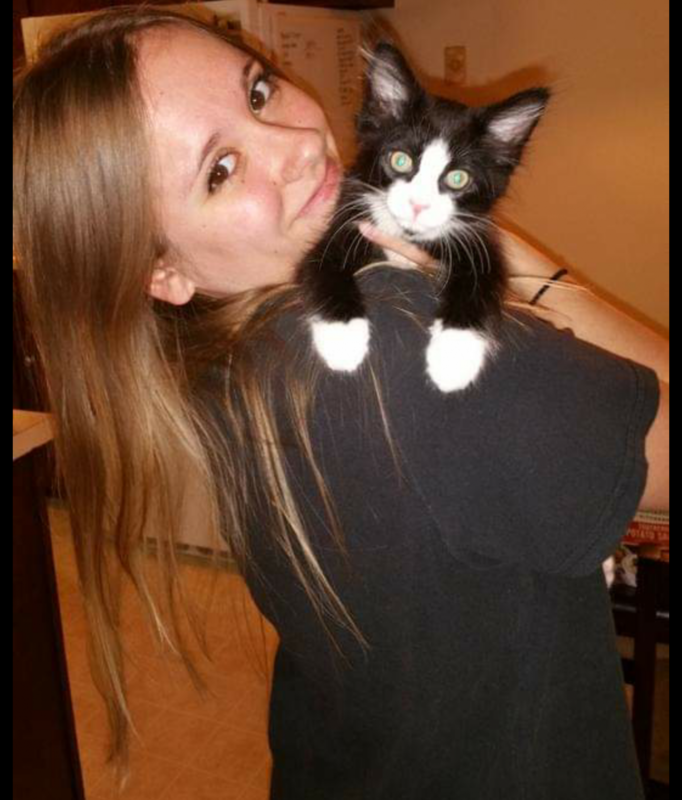 She graduated from Argosy University in 2012 and has been working as a certified veterinary technician ever since. Her special interest in dentistry as well as her passion for the health and well-being of animals and positive attitude is a great asset to our patients and clients. Recently, Vicky has shifted towards spending the majority of her time working in reception In her spare time, Vicky enjoys spending time with her Husky dog (Mia) and German Shepherd/Labrador (Figwit), as well as going hiking, painting and camping. 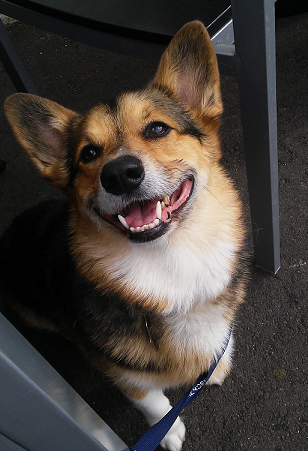 Hillary joined Eagan Pet Clinic in February of 2016. She grew up with horses and obtained her Bachelor of Science degree in equine industries management in 2002. She then went to Argosy University, graduating in 2007, and has been working as a certified veterinary technician since then. She has a special interest in dentistry and emergency medicine. In her spare time, Hillary enjoys spending time with her husband and their dogs, Vinny and Clark W. Griswold (pictured here). Jennifer joined EPC in February of 2016. She has a bachelor's degree in equine science, a business minor, and an associate degree in veterinary technology. She became a certified veterinary technician in 2011. Her particular interests are in client education and nutrition. She shares her home with her husband Todd, daughter Isabelle, Jade the lab mix and Alex the cat. Outside of work she enjoys fishing, boating, working on her small business - Jade's Innovations, and spending time with family. Sam joined EPC in July of 2017 as a certified veterinary technician. She graduated from Globe Univeristy in 2014 and has been working as a certified veterinary technician ever since. She has a special interest in surgery, anesthesia and senior pets. Sam has two dogs of her own, Rayna (red Labrador) and Timmie (beagle). In her free time she enjoying boating on the St. Croix river, running, cooking and traveling. Chanel graduated from Duluth Business University with an associate degree in veterinary technology in September of 2013. 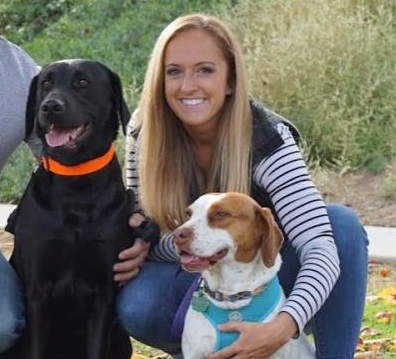 She joined the Eagan Pet Clinic team in 2014 until the end of 2015 when she relocated to California and was working as a technician there. She missed us so much she decided to move back to the area early in 2018 to join our team again. She lives at home with her husband and two fur babies, Abby and Rosie. Outside of work, she enjoys spending time on the lake, camping, and snowmobiling. Thu joined EPC in 2016 as a veterinary assistant. 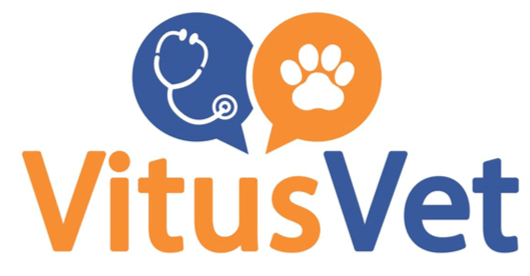 In late 2017, after graduating with her degree in veterinary technology, she was moved to the position of veterinary technician. Thu has a great love and deep compassion for animals and their people. She is dedicated to their overall health and happiness. 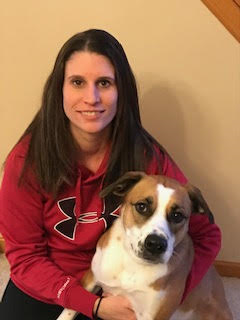 Karina joined Eagan Pet Clinic in June 2018. 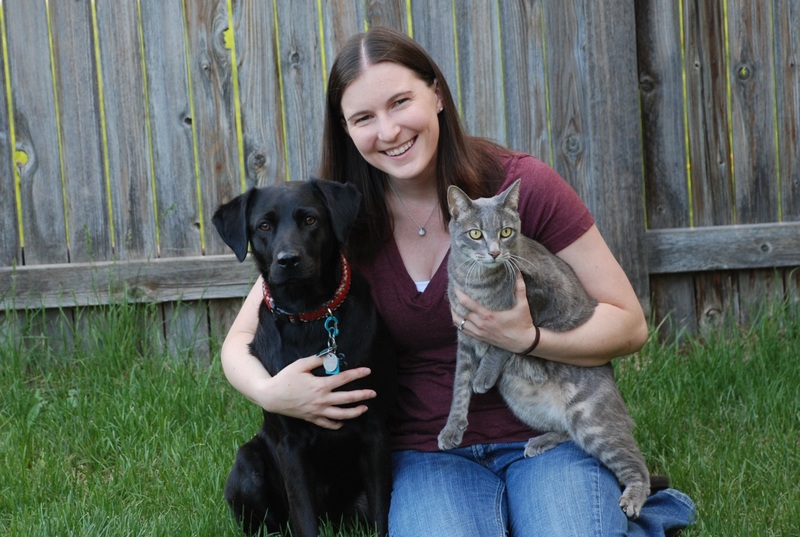 She graduated from Argosy University in 2009 and has been working as a certified veterinary technician since then. She has a special interest in anesthesia and rehabilitation medicine. In her free time, she enjoys spending time with her husband and their pets: a mixed breed named Dakota and a cat named Cleo. Karina enjoys spending time outside and traveling.